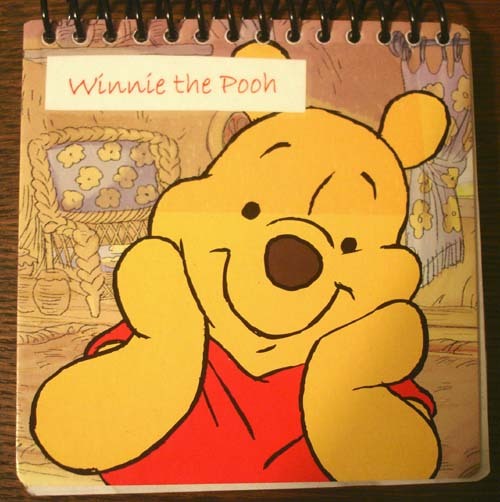 To be such a little bear, Winnie the Pooh packs a lot of fun and wisdom. Do you have a favorite character, book or passage? Share it with us in words or pictures. Feel free to use any medium you’d like, just don’t alter the work of others. When full, please return to Jenny Stafford, jfit. 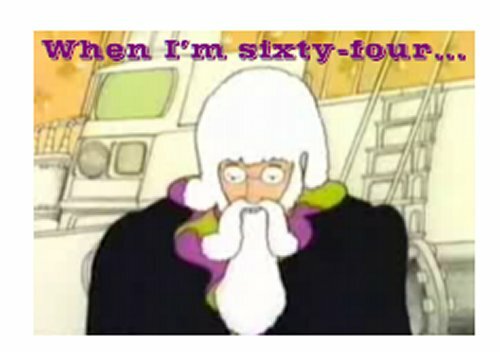 This Spring I shall stop being 64 and become 65, a few months later Mark will have his 64th birthday. What do you hope to achieve or plan to do by the time you get to 64? What do you hope to do after you are 64, or plan to do then? This journal is about hopes, ambitions, wishes, aspirations, and the perceptions of age. Please don’t take too long about making your entries, history is not on my side, the women in my family not having much life expectancy beyond my age, and Mark’s parents both also died early, although neither Mark nor I have any plan to lie down quietly and accept old age! Please enjoy this journal. Use the pages as you wish, but leave the work of others unaltered please. Beachcombing is so much fun! I’m such a beach bum – every time I go, I pick up a bag full of shells, stones and whatever other beach goodies I can find. Sometimes they’re whole and sometimes in pieces, but always beautiful! 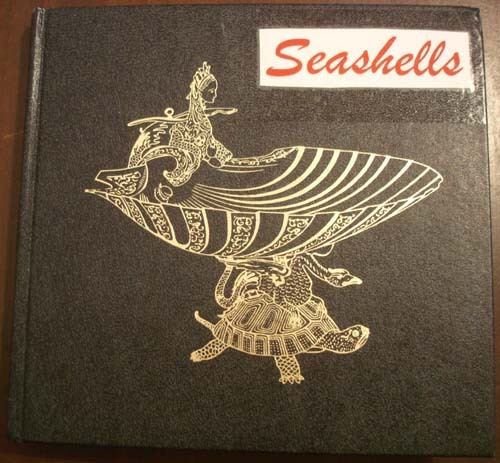 Share your beachcombing stories, favorite finds or good picking spots in this pretty shell calendar book! You can use any medium you’d like, just don’t alter the work of others. I’d also like the color pictures in the middle of the book to remain as they are. When full, please return to Jenny Stafford, jfit!